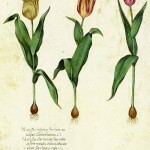 In fact, hand-made and modern technologies allow to permanently preserve the unique beauty of the plants, making them imperishable. They are able to fill the iving space of the house with positive energy. 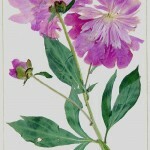 And one of the traditional styles of work with pressed flowers is the Herbarium Art. 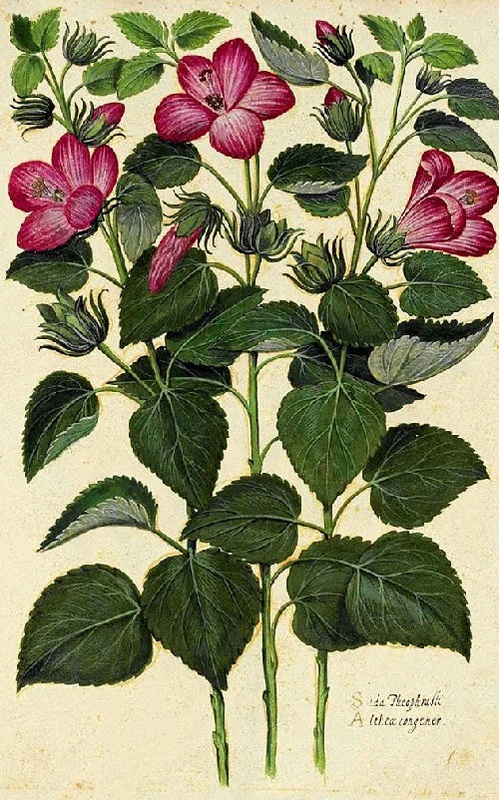 However, it differs from other floral collages by simple, natural location of the plant material. 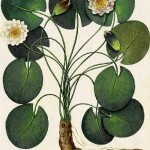 Besides, it allows to emphasize the beauty and uniqueness of certain plant species. 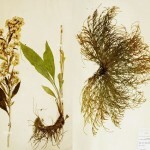 Laconic and decorative, Herbaria can be widely used in interior design. 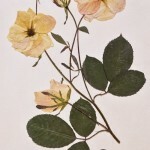 The Herbarium Art, in fact, is a link between the botanical science and artistic pattern. 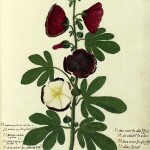 According to historians, the first herbarium appeared in Italy in the XVI century, and associated with the invention of paper. 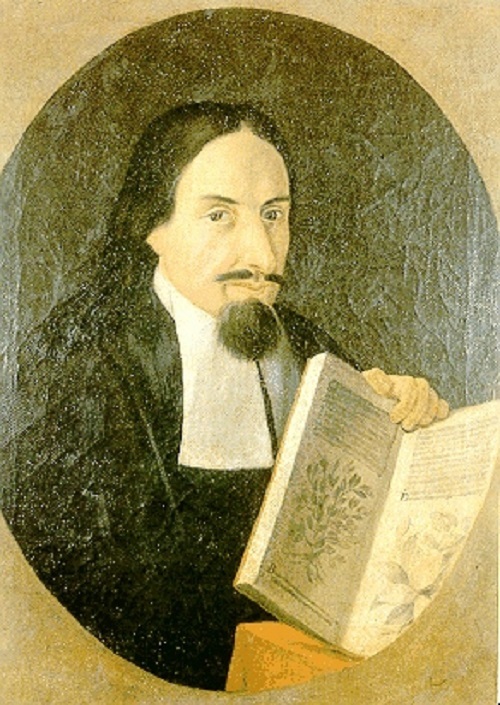 The creation of the first recorded herbarium, in particular, was the physician and botanist Luca Ghini (1490 – 1556). 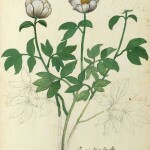 He was the founder of the first botanical garden in Europe (Orto botanico di Pisa). 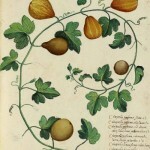 Herbarium of Ghini has not survived, but the collections of his immediate disciples still exist. 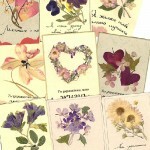 Meanwhile, the art of pressed dried flowers dates back to the ancient times. Found in 3,000-year-old mother’s burial of Tutankhamun in Egypt, these pieces of art demonstrate the skills of Greek and Roman botanists. 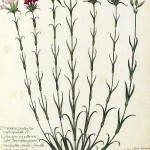 Undoubtedly, they knew how to preserve the plants, using methods that work today. 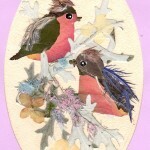 Art studio of dried flower collage led by Lyudmila Solod follows directions, called eco-design or eco-ART, the main idea of which – make our lives and culture green. 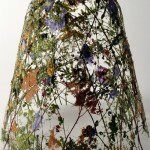 In their work, they are encouraged by the idea of combining nature and art, bringing to the interior the living energy of plant forms and flowers. 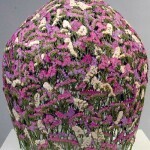 According to the artists, the contemplation of natural forms heals and harmonizes the mind of man. 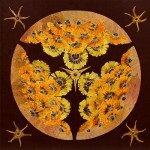 Floral mandala – sacred geometrical symbol of a complex structure used for meditation. Interpreted as a model of the universe, “map of the cosmos”, the typical form of the mandala includes an outer circle – the universe, and the inner circle – the habitat of deities. Square between them – oriented to the cardinal. Sacred in the East, mandala is an accompaniment of special rituals, and regarded as an object of worship. 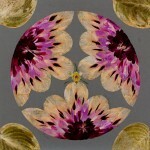 Floral mandalas decorate floors, walls and ceilings of temples, embroidered on cloth, drawn with sand. However, the first mandala, with the earthly life of the Buddha was compiled from live and dried leaves, flowers and twigs! Meanwhile, Carl Gustav Jung saw mandala as a symbol of human perfection. Used in therapy as a means of understanding of oneself’s “I”, Mandalas help a person feel holistic view, accept and solve internal conflicts, develope and improve. Flower Mandala allows a modern man, living in a large metropolis, restore the lost connection with nature and find inner harmony. They cause a very deep chord in everyone, regardless of affiliation to a particular culture, forcing dive into the world of ancient archetypes. 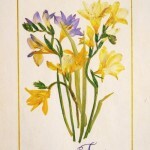 Floral horoscope divides the year into 36 parts – decades, each of which bears the name of a certain flower. According to ancient beliefs of the Magi and Druids plant confers born in this period. The person is determined by nature. 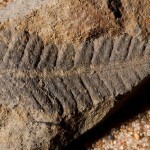 Nature affects his destiny, but most importantly – the plant is the patron of the person in the plant kingdom! 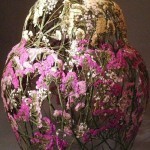 Spanish artist Ignacio Canales Aracil creates vessels resembling inverted baskets, using nothing but dried flowers. 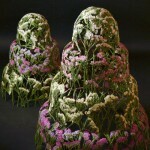 Flowers are dried within one month without and sprayed with a light varnish to protect the sculpture from moisture. The final composition, light and airy, is tough enough to stand without support. 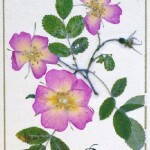 Where and how the flower blossomed? How long, and by whom it was picked up? By a stranger, or someone I knew? Whose hand put it here and why? In memory of a romantic date? In silent fields, in shades of trees? And if he or she are still alive? If so, where they are now?